Rainbow Blitz is a fast paced, challenging and beautifully designed game that takes the colours of the rainbow to your phone/tablet! 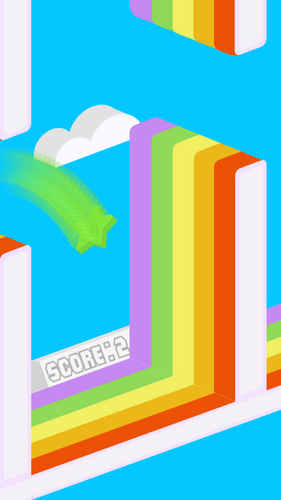 Blast between the rainbows to beat your high score while collecting coins to unlock new shapes to use in-game! The simple, one-tap controls will get you straight into the game and playing in seconds! 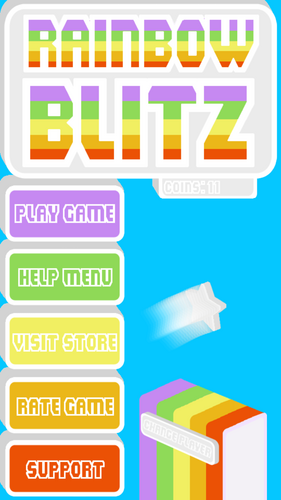 ★ Beautiful, colourful graphics will keep you playing! ★ Updated every month with new content! 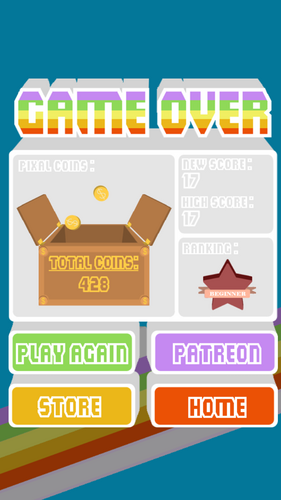 ★ Fast paced game-play to keep the action at a high!